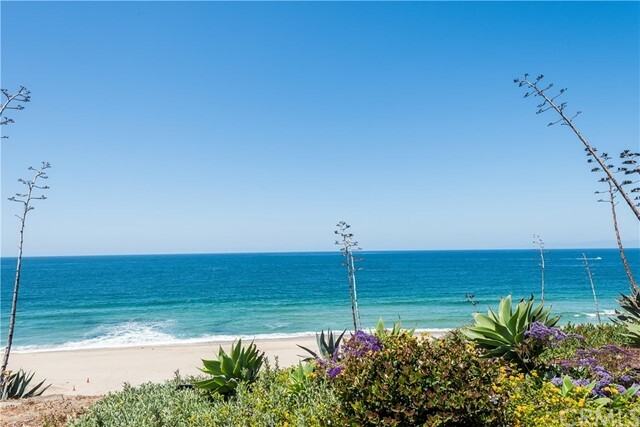 Located in highly sought-after hollywood riviera, this exceptional custom-built ocean and city-lights view home was extensively remodeled and rebuilt & completed in 2014. This hard to find single level home offers 3 bedrooms & 3-1/2 baths, totaling 3,370 square feet. The welcoming feeling you get at the curb beckons you to the front door which opens to a large entry hall and views of the open floor plan; custom built-in cabinetry, wide plankwood floors, high ceilings, and loads of natural light. The gourmet chef’s kitchen features an enormous island, marble counter-tops and sink, breakfast bar, brilliant white cabinetry, pot filler over the 6-burner range with farmhouse sink and double ovens. The dining room is open to a living room with built-in bookcases and a gas fireplace. 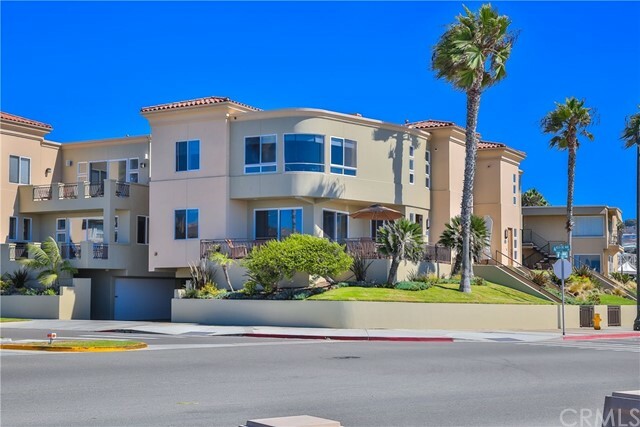 All have striking views of the ocean, and a built-in bar with seating for your guests in the family room help make this the perfect home for entertaining. The master bedroom suite is large, light and bright, boasting both ocean and city light views with lots of room to enjoy them. The other two bedrooms are en-suites as well with an additional powder bath. There are wonderful spaces in the back yard as well. Patios and balconies surround this gorgeous home… one with a gas fireplace for easy year-round entertaining. 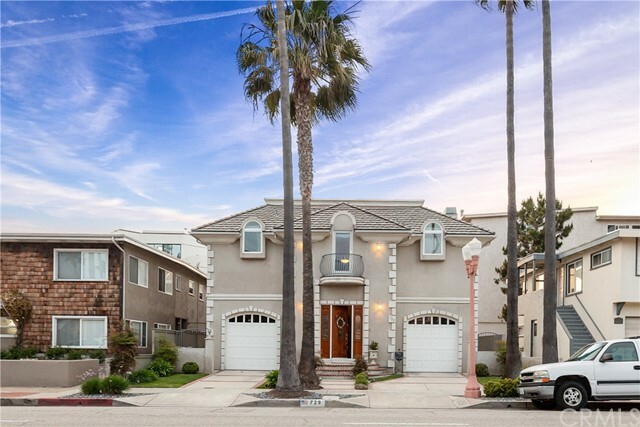 This extraordinary single-story home on a corner lot in the most beautiful part of south redondo beach aptly named the hollywood rivera.